Love Pandas? 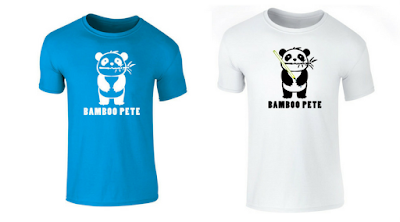 Bamboo Pete is a clothing brand that depicts & promotes Pandas on its hoodies, tee-shirts, tank tops and sweatpants. I mean just how cute are these designs? The boys absolutely love them. 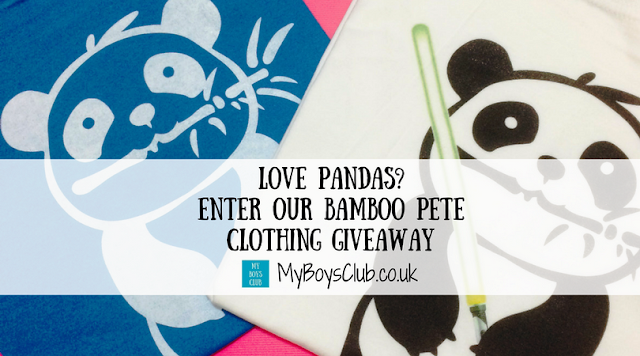 And I’m so pleased to have the opportunity to run a competition for you to win Bamboo Pete clothing. The independent clothing brand, Bamboo Pete, offers a different style to that found on the High Street. Originating as a kick-starter campaign, it was born out of a love and passion of pandas and is designed specifically for those who love pandas. The brand combines sleek, minimal styles with creative graphic prints to create on-trend garments and sells its products through Etsy and Amazon. Even if you don’t win if you use the special code MYBOYSCLUB and you’ll receive a 10% discount on all orders placed during 2017. My boys eventually chose their own tee-shirts and have hardly had them off their back since they arrived. They even wore them to a recent Minecraft Convention we attended where they met some of their favourite YouTubers. 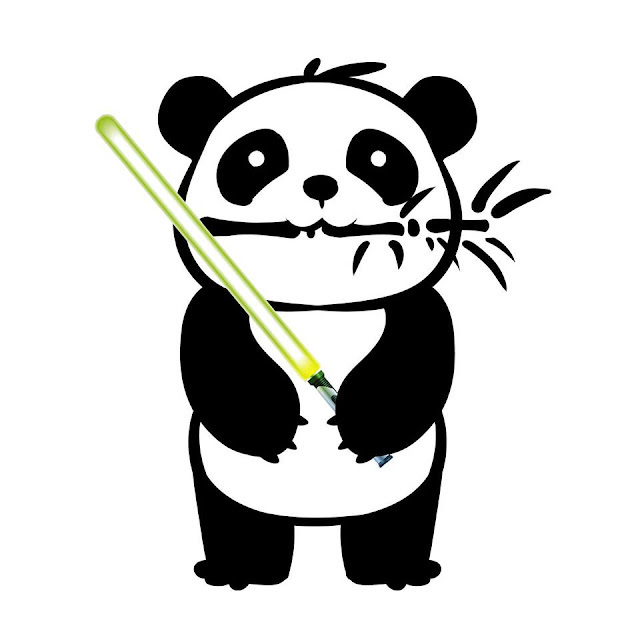 My eldest is a big Star Wars fan and he picked the panda with a lightsabre – how cool. The youngest opted for something different to his big brother (for a change) and selected a blue tee-shirt with a large Panda. I love them both. Super Soft Hoodies are perfect for those lazy days where you just want to cuddle up on a sofa. It features a front pocket with hidden earphone cord feed! The classic tee pretty much goes with anything. Whether it’s working out in your sweatpants or going out in a pair of jeans…it just works! As does the classic tank top. The girlie fit and heavyweight sweatpants are perfect for those lazy days or to workout in style at the gym! 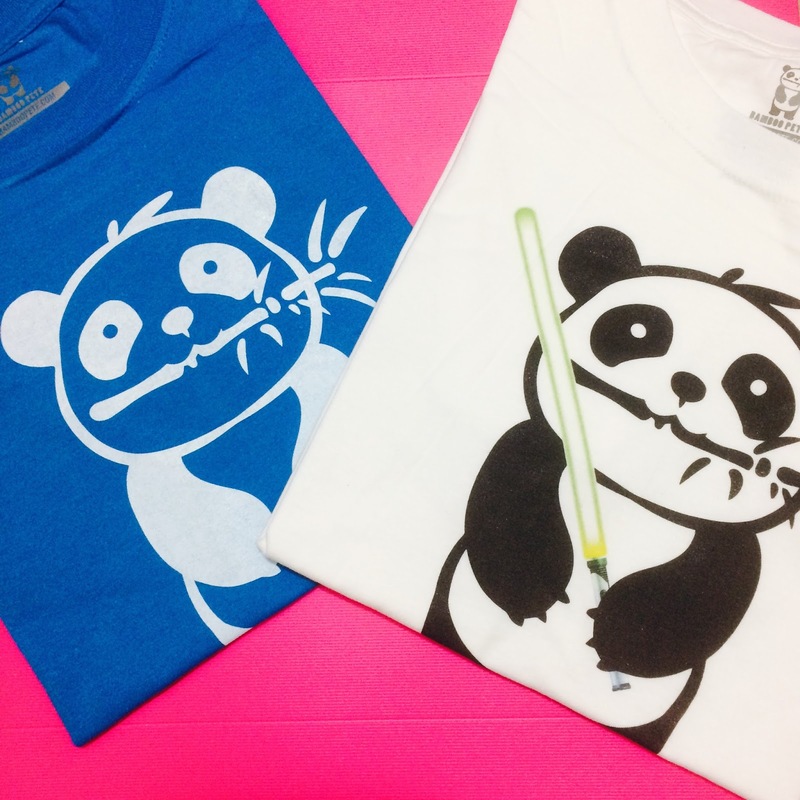 The company plan is to donate a % of their profits to a UK based charity that works with Pandas to support their ethos. They are also keen to work with anyone who loves Pandas to help raise vital funds to help causes that support their love for Pandas. Giant pandas are living proof that conservation works. Thanks to decades of successful conservation work, wild panda numbers are starting to recover, but they remain at risk. Giant pandas help to keep their mountain forests healthy by spreading seeds in their droppings, which helps vegetation to thrive. Pandas typically lead a solitary life. They're excellent tree climbers, but they spend most of their time feeding. They can eat for 14 hours a day, mainly bamboo, which is 99% of their diet (though they sometimes eat eggs or small animals too). The prize is 1 x adult item or 2 x children's items of clothing. Prizes are non-transferable and there is no alternative. Giveaway ends midnight Monday 27 February 2017. A winner will be selected at random from all valid entries and notified via email. By entering you agree to have your details added to the My Boys Club email newsletter. This data will not be shared with a third party. The winner's contact details will be shared with Bamboo Pete who will distribute the prize within 28 days of address notification.